Marian Anderson's Groundbreaking Met Opera Moment : Deceptive Cadence Sixty years ago, opera singer Marian Anderson made her long overdue debut at New York's Metropolitan Opera. She was its first African-American soloist. 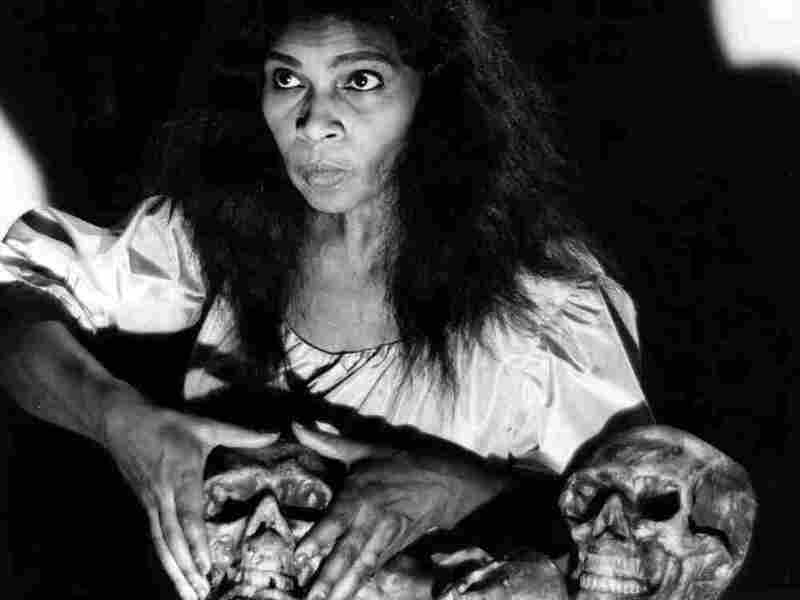 Contralto Marian Anderson in the role of Ulrica from a Metropolitan Opera production of Verdi's Un ballo en maschera in 1955. Anderson was the first African-American soloist to appear at the Met. Marian Anderson sings the role of Ulrica in Verdi's Un Ballo en Maschera.